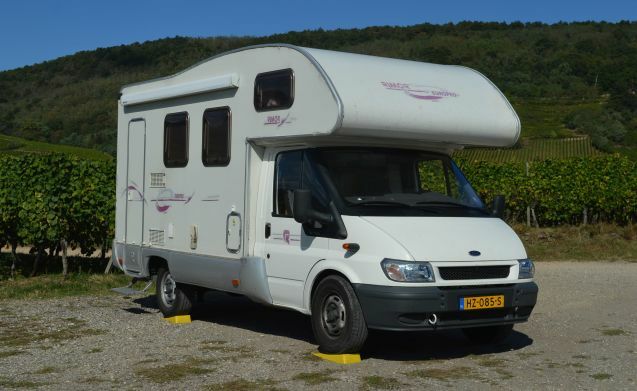 A nice compact camper suitable for 3 (possibly 4) persons with a large bed (1.50 x 2.10 meters) in a high alcove so you can sleep well. 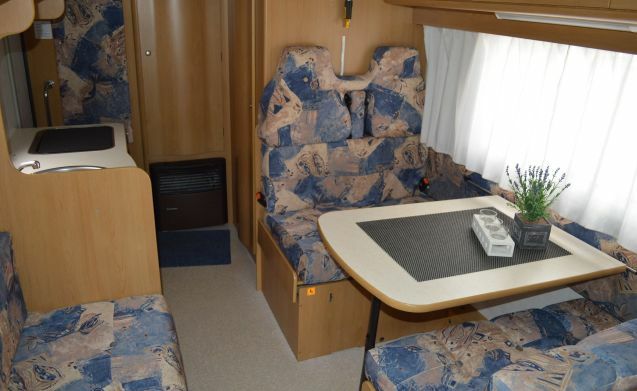 The dinette can also be converted into a bed (1.25 x 1.95 meters). The camper is fully equipped. You have access to a complete and complete inventory. 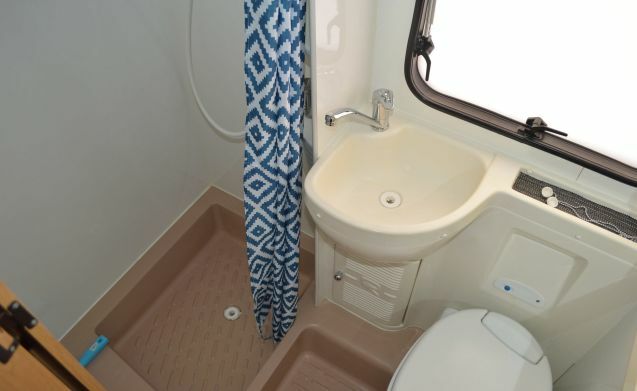 The camper is equipped with a bathroom with separate shower cabin. 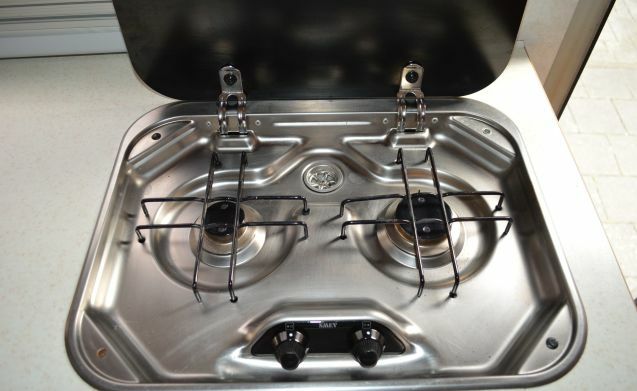 For colder moments the camper is equipped with a heater with ring heating. A 10 liter boiler is available for hot water. 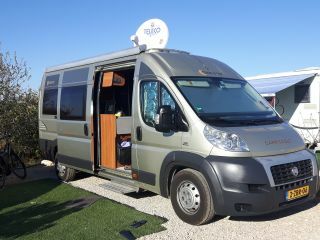 In addition to the 230 Volt connection, the camper is also equipped with a second battery with 400 Watt inverter. The camper is equipped with a solar panel. For outside you have access to a canopy, adjustable chairs and a table. 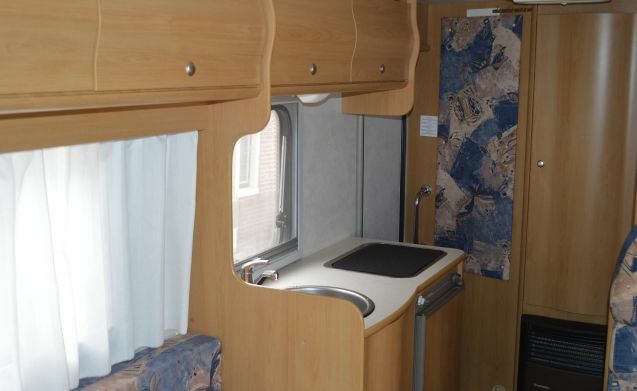 The camper has a bike carrier suitable for three bicycles. The camper is not allowed to smoke and pets are unfortunately not allowed. 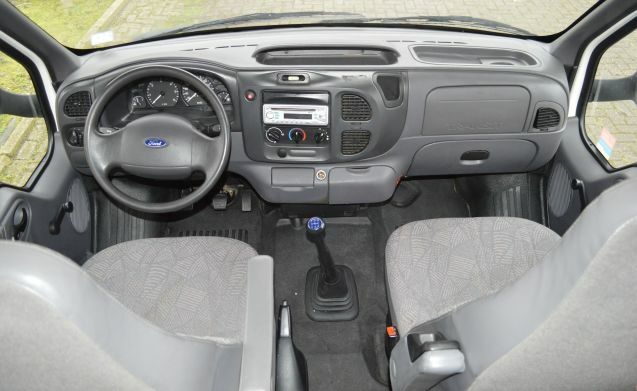 Minimum age 25 years and at least 3 years driving license B. We also want to give the tip to insure the deductible. A small amount, very handy. The changeover day is on Saturday. Outside the school holidays it is possible to deviate in consultation. 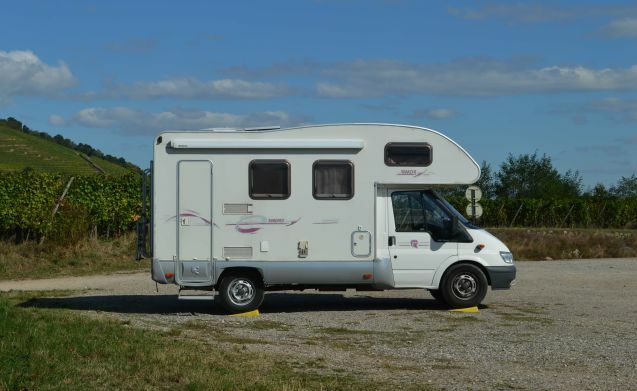 The camper is clean and refueled and you must clean the camper inside before you hand it in. 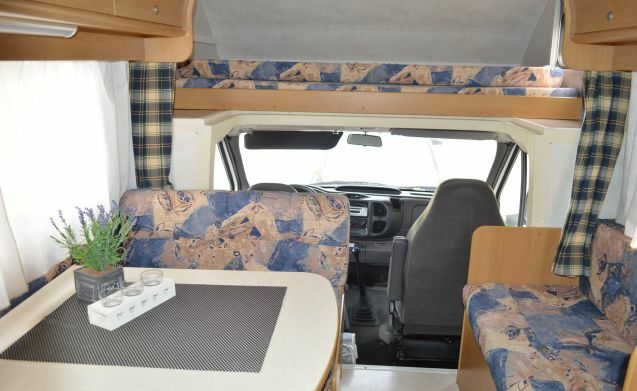 Comfortable Hymer Starline. Driving with ease through the mountains.